The main draw of the beautiful Costa Rica, is of course the abundance of flora and fauna. 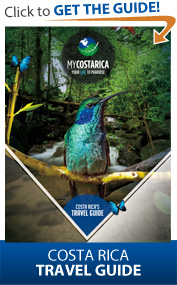 This Costa Rica Caribbean Vacation Package includes some stunning destinations with a focus on nature and eco-tourism. 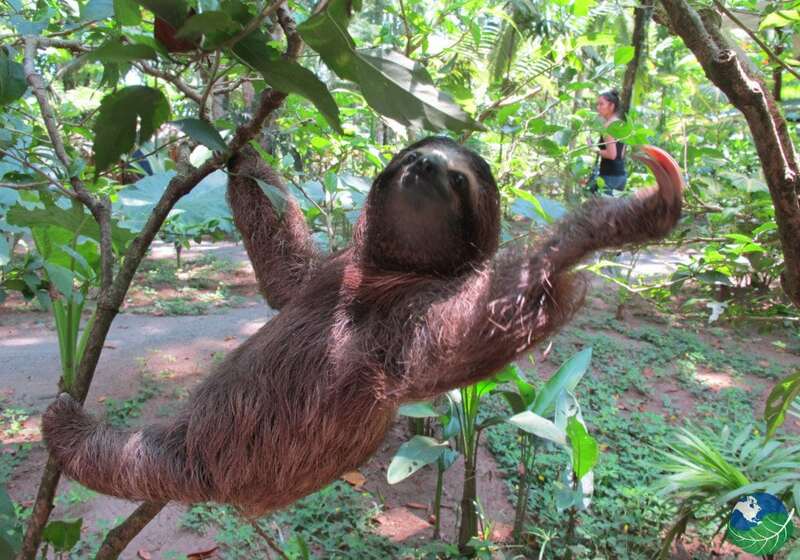 Spot birds, sloths and monkeys like the playful capuchin monkeys as you head to the coast. Costa Rica has the highest level of biodiversity in the world and is known as the safest country in Central America. Enjoy your visit! Your nature adventure begins as you fly into Costa Rica’s capital of San José. You’ll be met at the airport and taken to the countryside amidst coffee plantations in the Hotel Don Carlos– you’ll hardly believe that you’re just 15 minutes from downtown and the airport. Welcome! 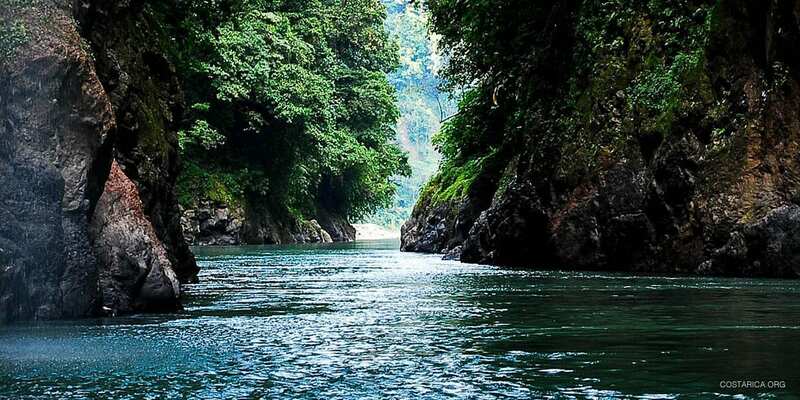 In Costa Rica, getting to your destination is truly half the fun – you’ll love your adventure transfer to the southern Caribbean on the Pacuare river! Get ready for some amazing scenery and rapids in your rafting trip on one of the top rivers in the world. Cruise through the Talamanca mountains, by waterfalls, and indigenous reservations as you head toward the Caribbean. Afterward, you’ll be taken to Selva Bananito Ecolodge for your three nights’ stay. 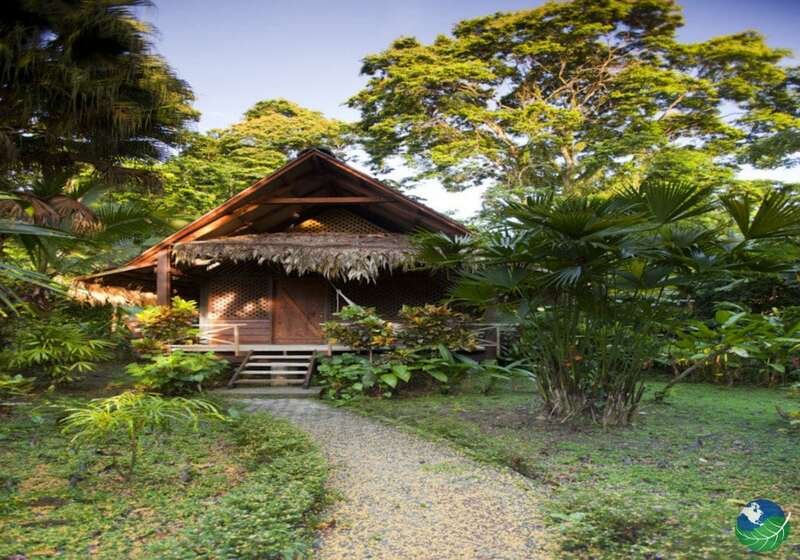 Selva Verde Lodge is one of Costa Rica’s most ecological and sustainable lodges – but that doesn’t mean that you have to sacrifice the quality of accommodations and services! Here you’ll find personalized service that you won’t receive at a larger chain hotel, wholesome meals cooked with love and friendly, knowledgeable guides and staff. Go horseback riding through the farm in the morning or early afternoon. You’ll be inspired by the incredible vistas as you travel along the Bananito River and through farmland – seeing the REAL Costa Rica! 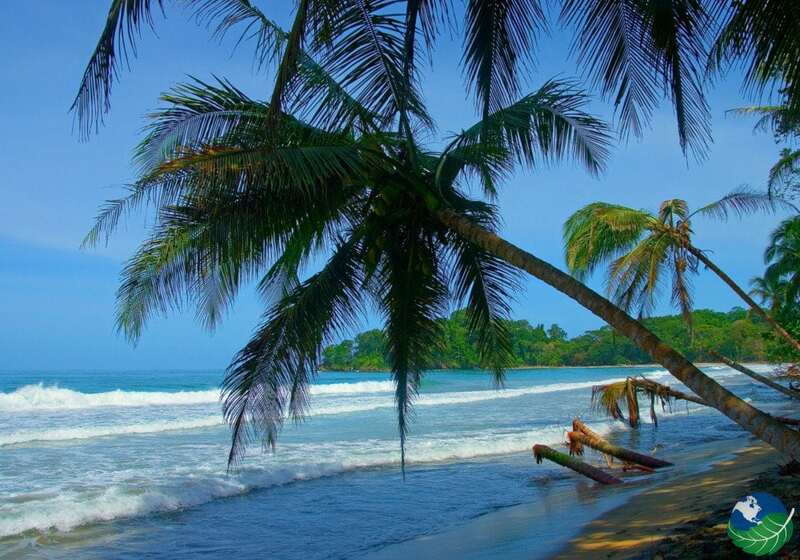 Explore the beautiful beaches of Cahuita, Puerto Viejo and Playa Cocles on Costa Rica’s stunning Caribbean Coast. Sign up for a snorkeling tour to explore the colorful coral reefs or just relax by the pool in this peaceful natural setting – you’re on vacation, simply enjoy your visit! Welcome to the Jungle! Take a hike through three kilometers of well-groomed trails through the primary rainforests of the Muchilla Mountain Range. Expert guides will share their knowledge of rainforest ecology as you trek under the shade of the canopy. See the raw beauty of the primordial rainforest in this unique and beautiful area. In the morning take a relaxing stroll down the beach or enjoy the pool before taking an afternoon shuttle back to San José. Check into to the Adventure Inn for your final night’s stay in Costa Rica and reflect over your experiences on Costa Rica’s beautiful Caribbean coast. Our driver will pick you up at the hotel in time for you to get to your international flight home. We hope that you enjoyed your vacation here in beautiful Costa Rica and we hope to see you back soon! 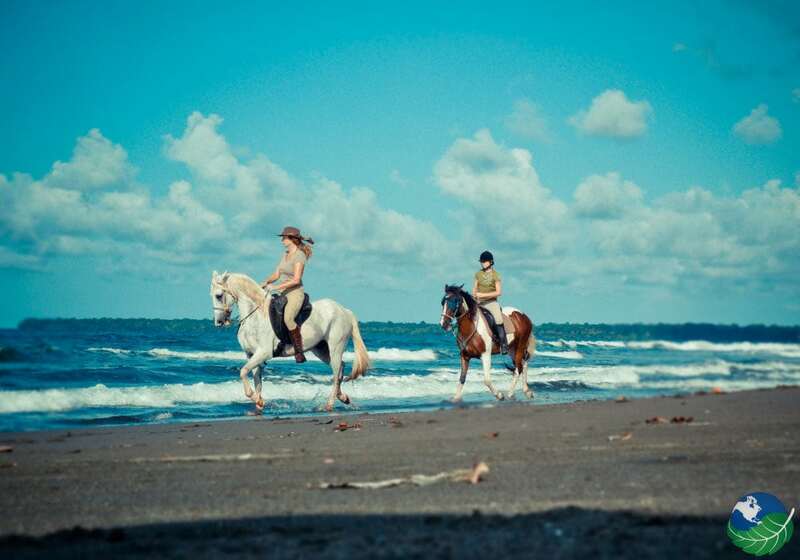 Visit Costa Rica with us and we will take care of everything, leaving you to enjoy the perfect trip! San Jose. Boutique Pool, Restaurant, Shop. TV, Phone, Safe Box, Hair Dryer. Laundry Service, Concierge. 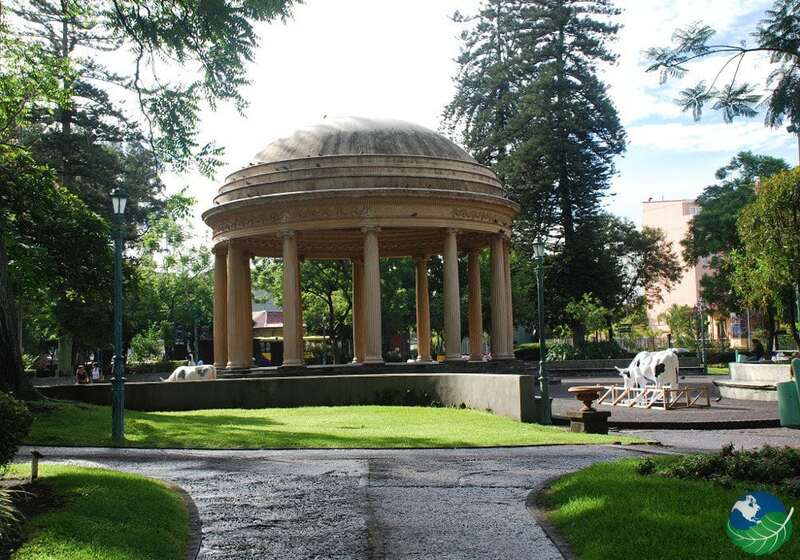 Alajuela. Pool, Jacuzzi, Restaurant. TV, Phone, Safe Box, Private Jacuzzi. Laundry Service, Concierge, Room Service.